The land of Chiril has not seen war for some time, but now the neighboring kingdom is at their door with the intent of destroying and taking over the peaceful land. A band of unlikely heroes are summoned to hide and protect Chiril’s greatest treasure. Accompanied by an eccentric wizard, and aided by a host of interesting characters, they must find a way to keep their kingdom from falling into the hands of the enemy. Their biggest challenge: The Grawl. A creature/man whose origin is cloaked in mystery, seeming to be more legend than reality. After receiving this book, I discovered that it was the second book of a series. That made me hesitant, since I hadn’t read the first book, but I went into reading with that fact in mind. The first couple of chapters were a learning process for me since the various races of creatures weren’t explained in detail (this was most likely done in the first book – “The Vanishing Sculptor”). The Appendix in the back of the book came in handy, and I was thankful for it. With the first couple of chapters out of the way I was able to fall into the story. The novel seems to be geared a bit more toward younger readers, but is good reading for adults as well. What stood out most for me was the excellent characterization. Especially that of Lady Peg. At first, I thought the character would annoy me, but she became very entertaining. Her “confrontations” with Groddenmitersay are some of my favorite scenes. I also fell in love with the kimens. I did find myself confused here and there by some things that were left unexplained or didn’t have enough detail. I suspect that is because it is the second novel in the series. I will most likely purchase “The Vanishing Sculptor” to try to fill in those gaps. 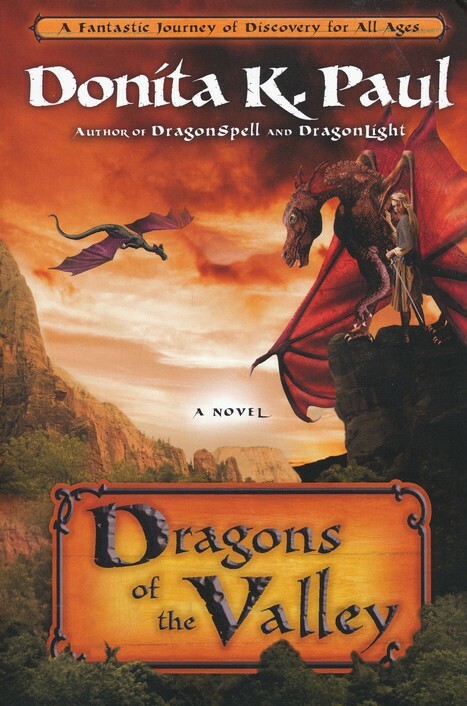 Overall, Paul does an excellent job of portraying her fantasy world, and the story flows well. Please click here to rate this review. This was book 3 in my 52 Books in 52 Weeks challenge.